SPECIAL ANNOUNCEMENT: this event has been rescheduled! Stay tuned for more details, which we will post soon. HappeningsCLT and SOCO Gallery invite you to participate in a special, one night only event in celebration of the gallery’s first anniversary. HappeningsCLT will conduct our signature “Art Crush” interview in person with gallery owner Chandra Johnson and current exhibiting artist Robert Lazzarini (via Skype). The event is free, but space is limited to 20 attendees. So be sure to register in advance. Whether you are able to attend or not, we encourage you to submit questions for the panel in advance via twitter @happeningsCLT or email happeningsCLT@gmail.com. 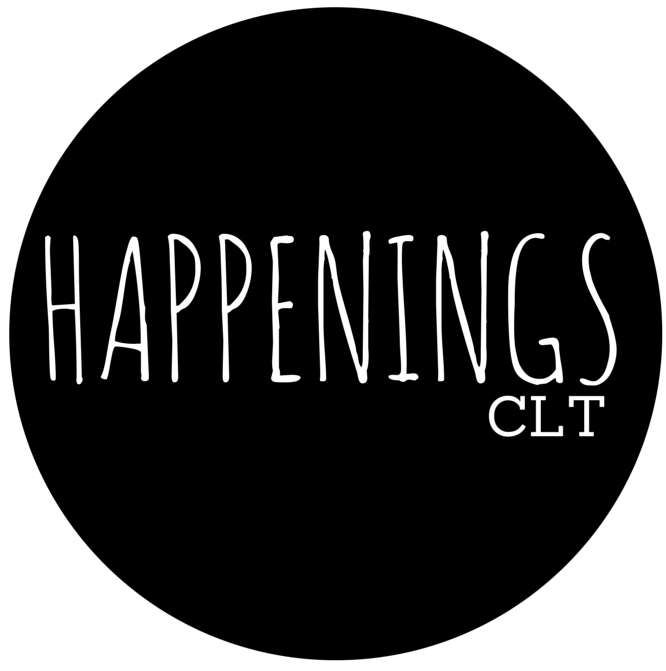 Questions will be curated by the HappeningsCLT team and can be kept anonymous. Answers will be live tweeted during the event. Join the conversation by using the hashtag #HCLTLive.